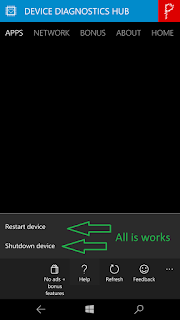 You will not know what kind of performance in the mobile phone activities, such as: Lumia proceasor (CPU), memory (RAM) and graphics chipsets (GPU) that worked hard to follow your activities, which always used the phones Lumia. If only it can be in the know, at least you can know how the performance of your process percent. The higher the percentage of mobile working, the weak performance mobile phones in use. And surely will make the battery you wasteful. 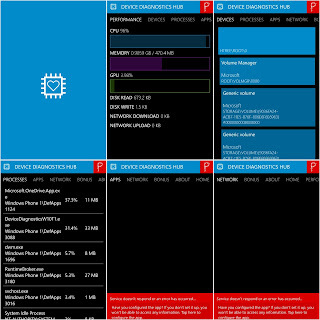 Use the application Device Diagnostics HUB to view the performance of your percents, and perform the reduction of activity against your phone so that the performance of mobile phones can be maximal. 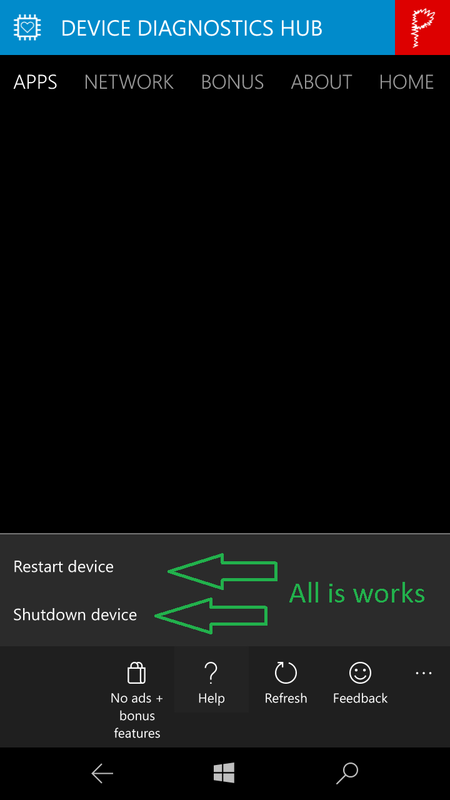 .... which of course will save battery phone Lumia. You are on the website page WINDOWS MOBILE PHONE - setting and Upgrade. 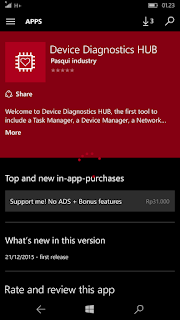 Task manager Devices With the link URL http://hand-uk.blogspot.com/2016/01/task-manager-devices.html for this articles, you can bookmark or share to any. Our expectation that Windows smart phone users, can understand and know about OS Windows phone. 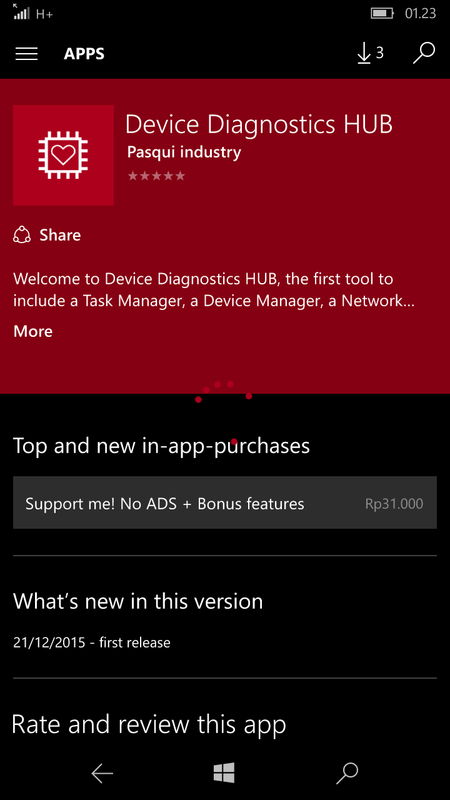 Task manager Devices Is a link for you, How to use the pure smart phone.